Spinalonga is the small island that inspired Victoria Hislop’s book “The Island”, a living museum located in the gulf of Elounda, in the Lasithi region of Crete. It has a long history through the ages, from Arab raids to Venetian and Ottoman rule and was a leper colony in the first part of the 20th century. 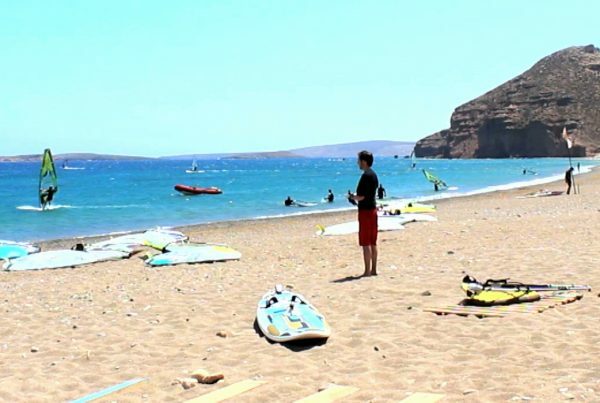 Today the uninhabited island is a popular tourist attraction, ranking second in Crete after the palace of Knossos, and an excellent choice to explore its unique atmosphere is with a guided tour. The boat to Spinalonga from Elounda port takes about 20 minutes. You can get there with your own means of transport but we recommend you get a bus tour that will pick you up from your hotel. Be sure that you are at the port by 10.00. 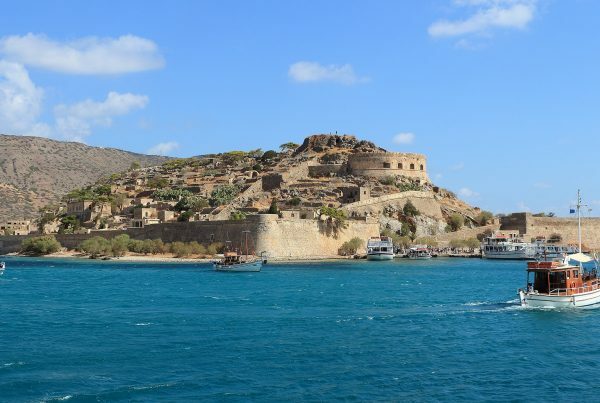 At Spinalonga you will have a guided tour around the remains of the old leper colony and then you’ll have some free time for lunch or a swim. Upon returning you may want to do some shopping in the streets of Elounda. 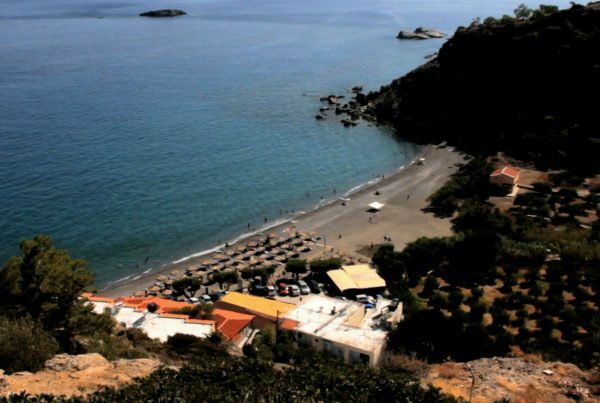 Keep in mind that in Elounda there are splendid villas for rent, catering to the eclectic traveller.